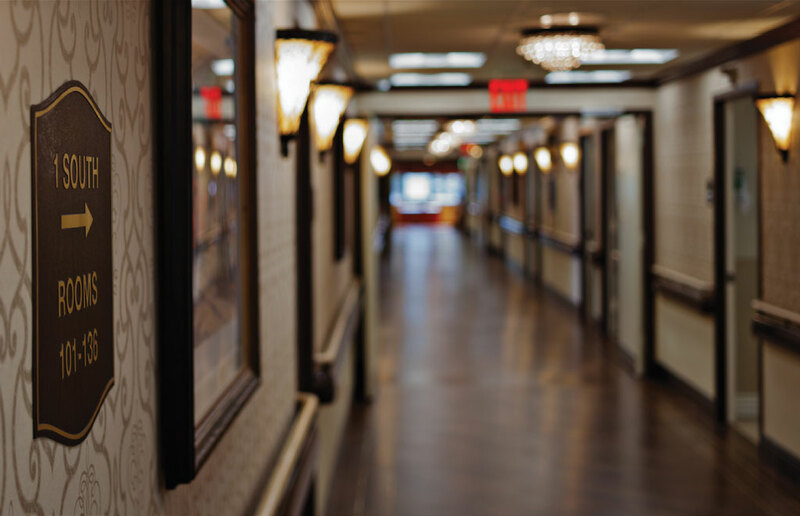 The best way to experience all that Sunharbor Manor has to offer is to meet us in person. If you are able to take some time out of your busy schedule, we would love to greet you in person, proudly show you around our award winning facility and discuss your specific needs. To schedule a tour, please complete the form on the right, and a member of our team will contact you to confirm.